TH3D Unified Firmware BETA (U1.B2) Released – One Firmware to Rule Them All! UPDATE (1/8/18): We have now pushed out U1.B2. This is the last beta release before we move to final. Final will be accompanied by full new documentation. 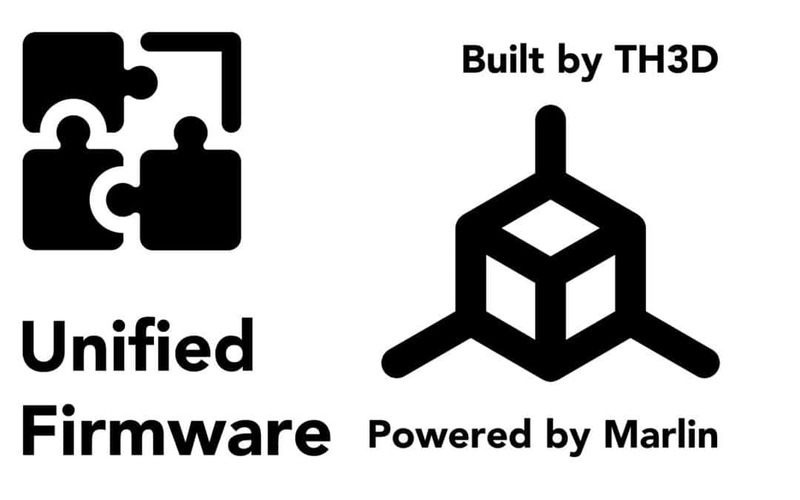 Today marks the release of the TH3DStudio Unified Firmware Beta release. ONE firmware to update all your printers. We also have the FULL source code for stock and ABL printers available on the site now with no password. Support is NOT free though so if you have issues and are not a customer you are on your own. If you feel you have an actual bug and not a usability issue feel free to send us full details in the Contact Us at the top of the page. This beta is very stable and we expect to push it to a final “release” status in about 1-2 weeks once we get more feedback.